Learn about our local adult day care services provided at all our premier adult healthcare centers. Our programs and services are designed to support personal independence for senior citizens and disabled adults. Visit any of our Nevada Adult Day Healthcare Centers. Our local adult day care services are available at five centers in three locations across the Las Vegas, NV and Henderson, NV area. Join our adult day care events designed to stimulate, educate, socialize and exercise all elderly and disabled participants. We will be happy to help you with any questions or if you simply want to discuss the care options available to you or your loved one. 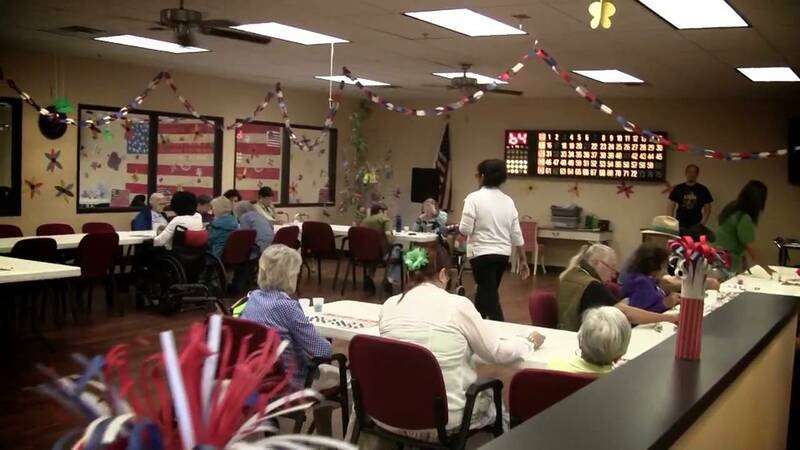 Nevada Adult Day Healthcare Centers is a premier adult day care center that was founded to meet the needs of the elderly and disabled Nevada citizens, a growing population who need daily care but prefer to live at home with loved ones. Nevada Adult Day Healthcare Centers provides an organized program of adult and senior care services during the day in a group setting. Our programs and services are designed to support personal independence for senior citizens and disabled adults through promoting their social, physical and emotional well-being.